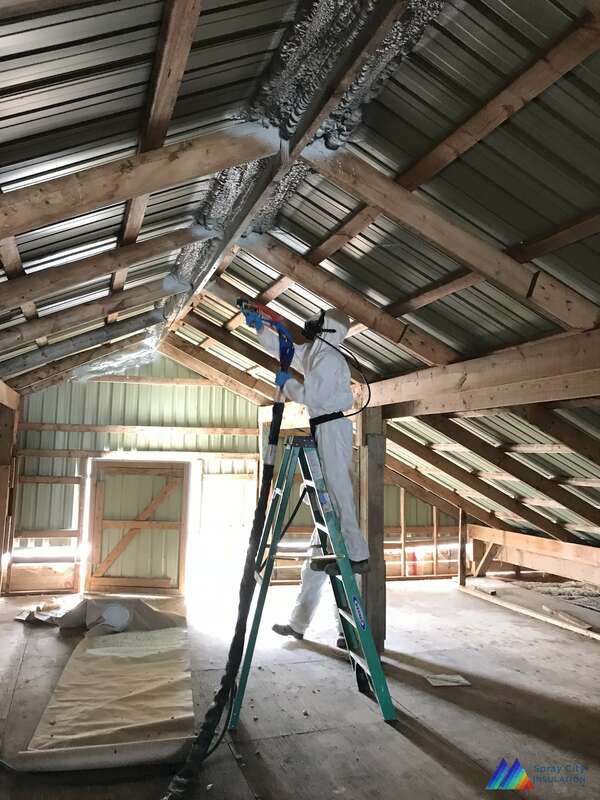 As spray foam insulation is not as well known or widely used in residential settings as fibreglass batts a lot of folks have questions about it. One of the most common of those questions has to do with whether or not this type of insulation can be applied to older homes. The situation often becomes more confusing because fibreglass resellers and installation contractors will sometimes provide less than accurate information about spray foam. But the fact is spray foam insulation is often the best choice for older homes and below we’ll go into why. Every wall and floor joist used to build your old house, every piece of the frame, has likely been around since your grandparents were kids and maybe much longer. That’s a lot of wear and tear and a lot of moisture they’ve been exposed to over the decades. If you want these wooden framing elements to continue providing optimal service for decades more it’s time to shut off the faucet. Spray foam insulation is the most effect type of insulation when it comes to creating an effective moisture barrier. Once the spray foam comes in contact with whatever surface you spray it on it aggressively expands into even the tiniest crevice where it sets and seals the space tightly against future moisture penetration. By preventing moisture from having easy access to the old wooden beams in your homes you give them a new lease on life. If there’s one abiding characteristic about old houses most everyone is familiar with it’s that they tend to be drafty. 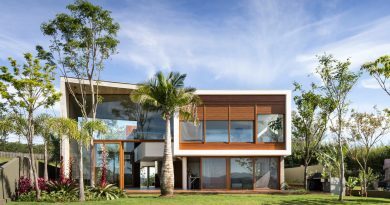 That’s because over time the house has settled, been twisted, battered and shaken by the weather and the various building materials have contracted or expanded. All this activity has the effect of breaking down the structural integrity of the house and opening up cracks, crevices, fissures and holes that air can get through. 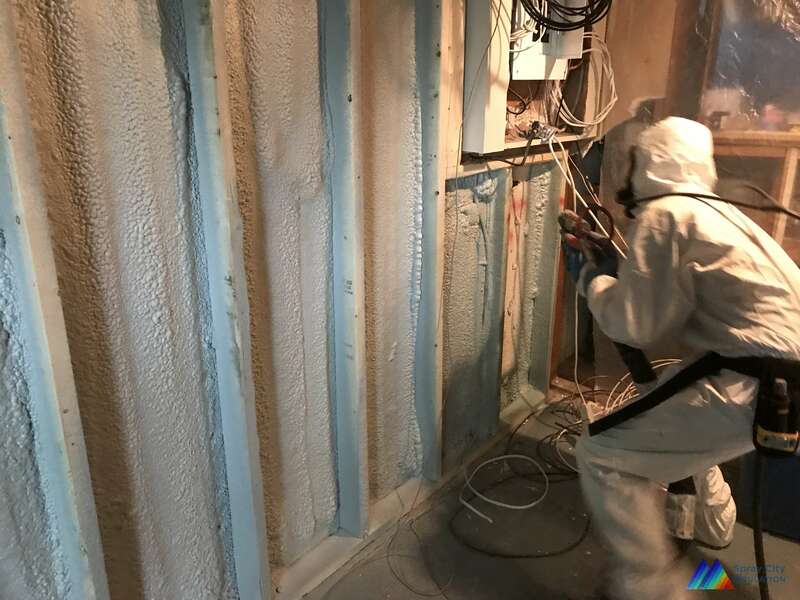 Spray foam insulation will bring an end to the days of your home being a drafty heat sieve by creating an effective air barrier that will likely make the house less drafty than it was when it was first built. The R-value of insulation is a measure of its ability to block heat transfer. In other words, of its ability to prevent your very expensive heated air from escaping into the atmosphere before you can enjoy it. In the simplest terms the higher the R-value the better. 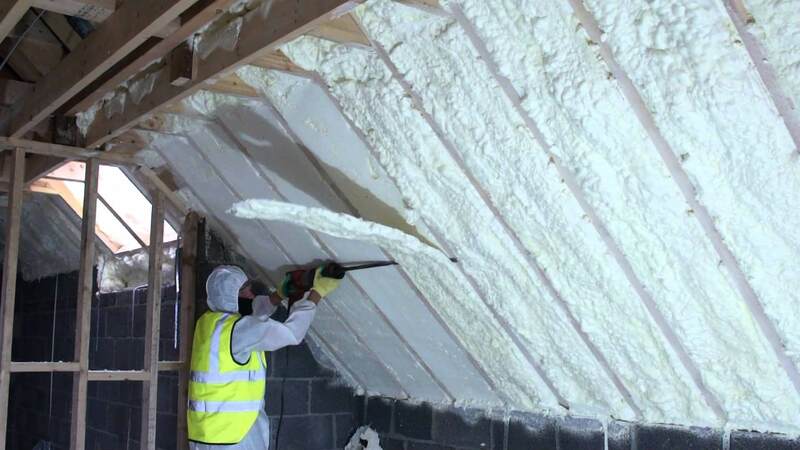 Whereas fibreglass insulation typically has an R-value that ranges from about 3.1 to 3.7 spray foam insulation has an R-value that ranges from approximately 6.5 to 6.8. That’s a lot less air escaping and lot less money you’ll need to spend to keep your older home warm this winter. Older homes need special attention if they are to remain viable for decades to come. Talk to your local spray foam insulation expert about these and other ways spray foam is the right choice for your older house.